How did nerves and neuroses take the place of ghosts and spirits in Meiji Japan? How does Natsume Soseki’s canonical novel Kokoro pervert the Freudian teleology of sexual development? What do we make of Jacques Lacan’s infamous claim that because of the nature of their language the Japanese people were unanalyzable? And how are we to understand the re-awakening of collective memory occasioned by the sudden appearance of a Japanese Imperial soldier stumbling out of the jungle in Guam in 1972? In addressing these and other questions, the essays collected here theorize the relation of unconscious fantasy and perversion to discourses of nation, identity, and history in Japan. Against a tradition that claims that Freud’s method, as a Western discourse, makes a bad ‘fit’with Japan, this volume argues that psychoanalytic reading offers valuable insights into the ways in which ‘Japan’ itself continues to function as a psychic object. By reading a variety of cultural productions as symptomatic elaborations of unconscious and symbolic processes rather than as indexes to cultural truths, the authors combat the truisms of modernization theory and the seductive pull of culturalism. 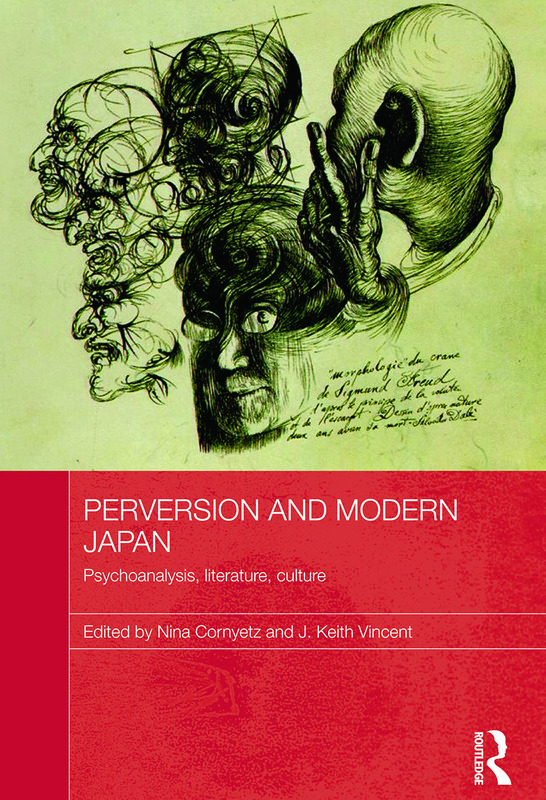 This volume also offers a much needed psychoanalytic alternative to the area studies convention that reads narratives of all sorts as "windows" offering insights into a fetishized Japanese culture. As such, it will be of huge interest to students and scholars of Japanese literature, history, culture, and psychoanalysis more generally. Introduction: Bruce Suttmeier: Speculations of murder . . .
Introduction: Carl Cassegard: Japan’s lost decade and its two recoveries . . .
Introduction: Yutaka Nagahara: The corporeal principles of the national polity . . .
Introduction: Ayelet Zohar: Pelluses/Phani . . .
Introduction: Margherita Long: Two ways to play fort-da . . .
Introduction: Gavin Walker: The double scission of Mishima Yukio . . .
Introduction: Dawn Lawson: Navigating the inner sea . . .
Introduction: Irena Hayter: In the flesh . . .
Introduction: J. Keith Vincent: Sexuality and narrative in Soseki’s Kokoro . . .
Introduction: Christopher Hill: Exhausted by their battles with the world . . .
Introduction: Jonathan E. Abel: Packaging desires . . .